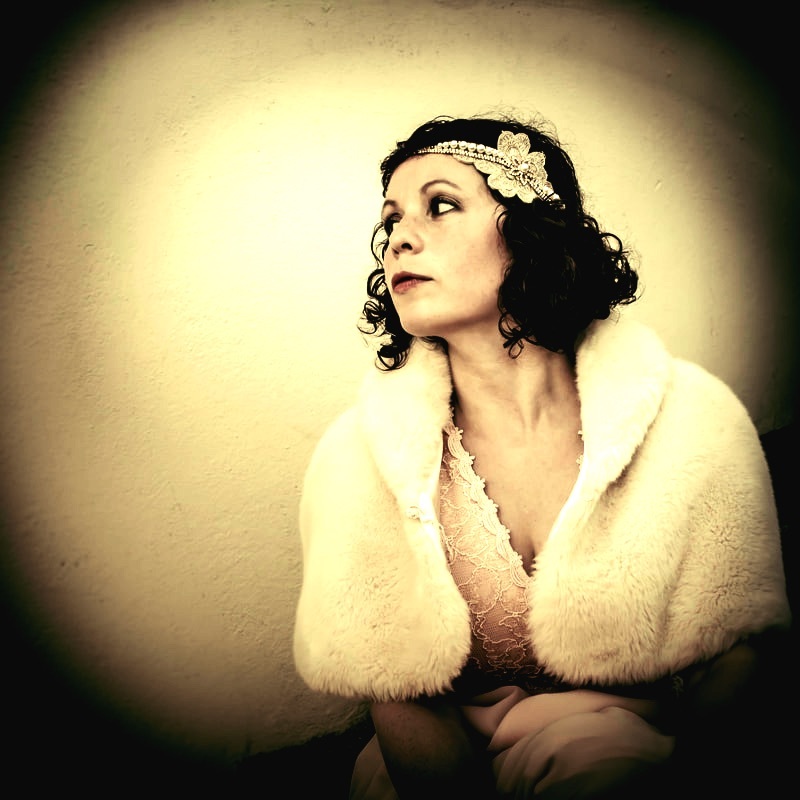 Vintage songs and country classics performed with style and passion. I am Sharon Lewis also known as Lady Ukulele, I sing all kinds of songs. Country songs, 1940,s, 1950′s especially Elvis tunes, through to modern day songs. I sometimes even write my own tunes. I perform at weddings, barmitzvah’s and birthday party’s. I sing for the young, the old, the brave and bold. Please get in touch if you have a special event that you would like me to perform at. I am now taking bookings for 2018 and 2019. 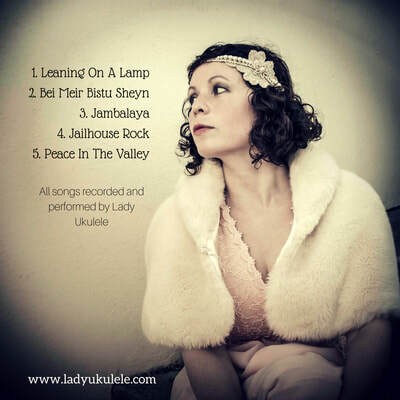 ​From George Formby's 'Leaning On A Lamp' to the gospel inspired 'Peace In The Valley' by Elvis Presley, Lady Ukulele performs her own unique versions of these classic songs. 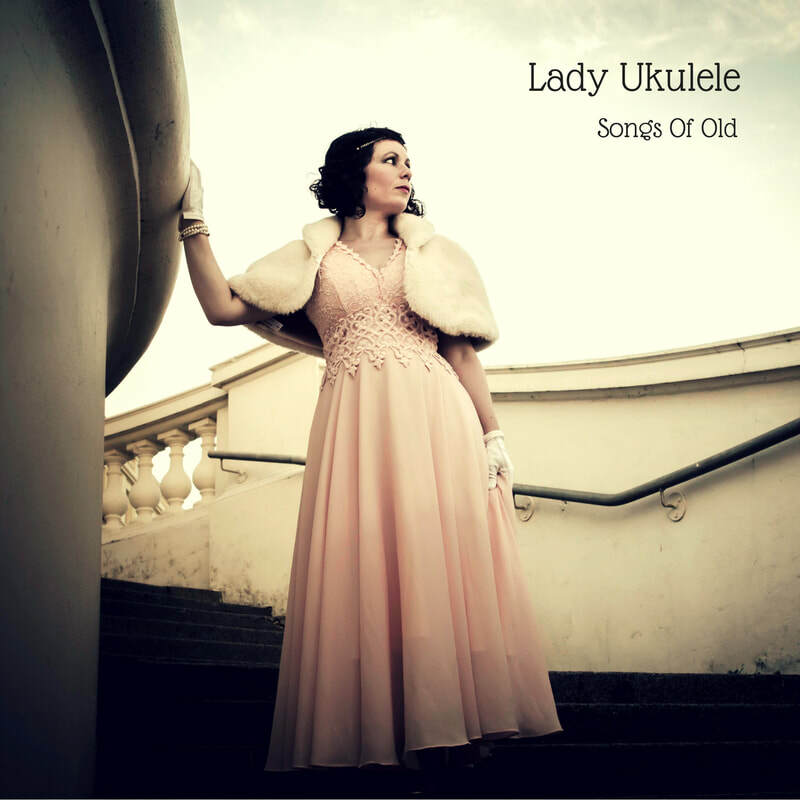 Add into the mix some Yiddish Jazz, Jambalya and Jailhouse Rock and you get 'Songs of Old' the brand new debut CD from Lady Ukulele.